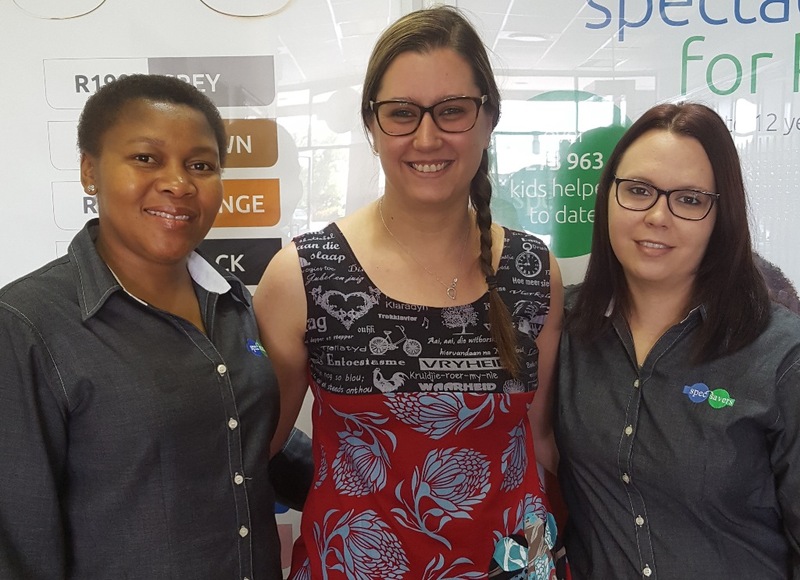 With 1 dedicated Optometrist and 2 dedicated full time staff members our team is focused on educating patients about healthy eye care and to work with them to ensure great vision and occular health. 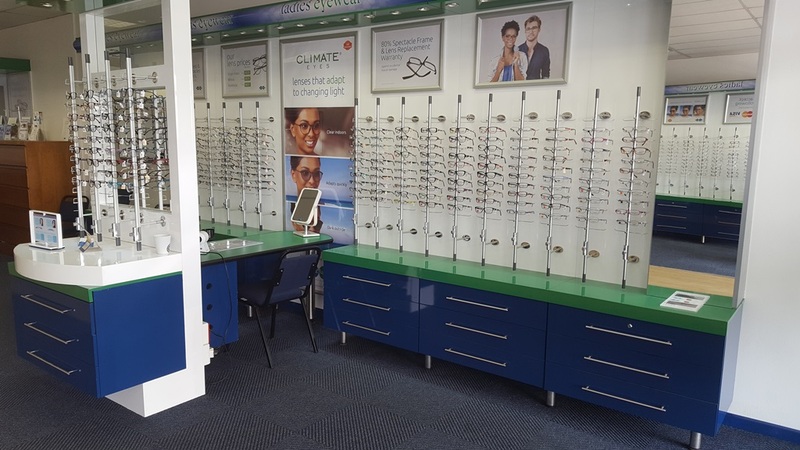 We are able to offer our patients additional testing equipment such as a Fundus Camera from our 1 testing room. 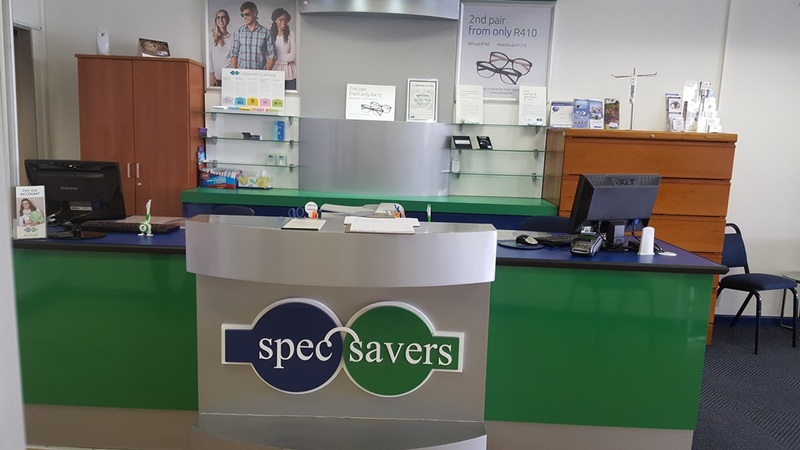 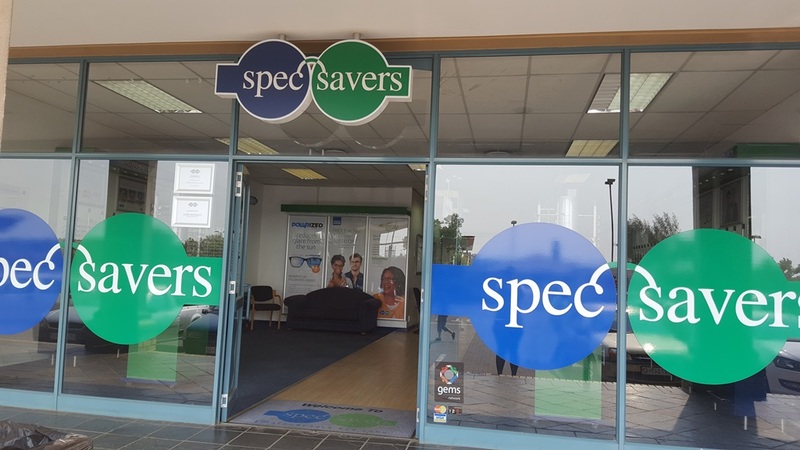 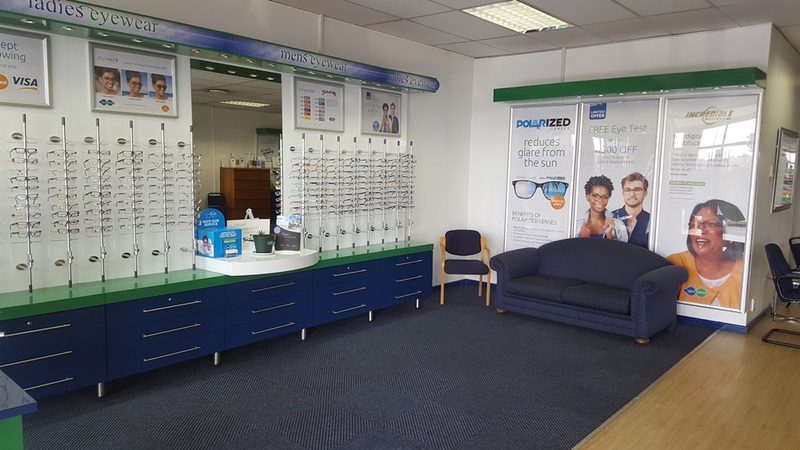 We opened in October 2012 and we strive to offer our patients innovation through keeping up to date with current developments in eye care, being able to easily communicate with patients and always having the patients best interest at heart.